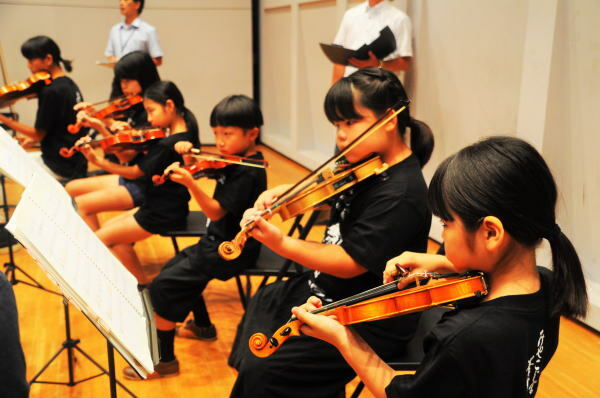 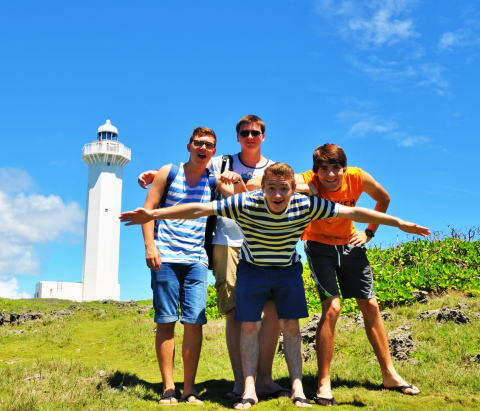 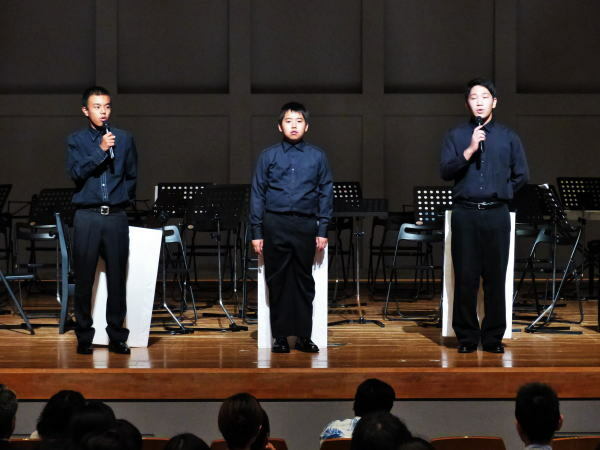 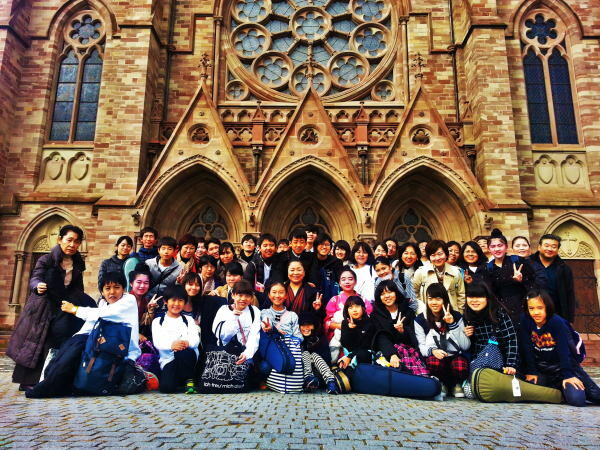 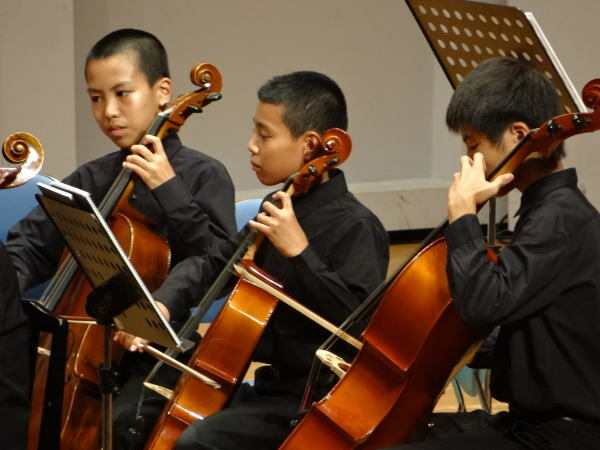 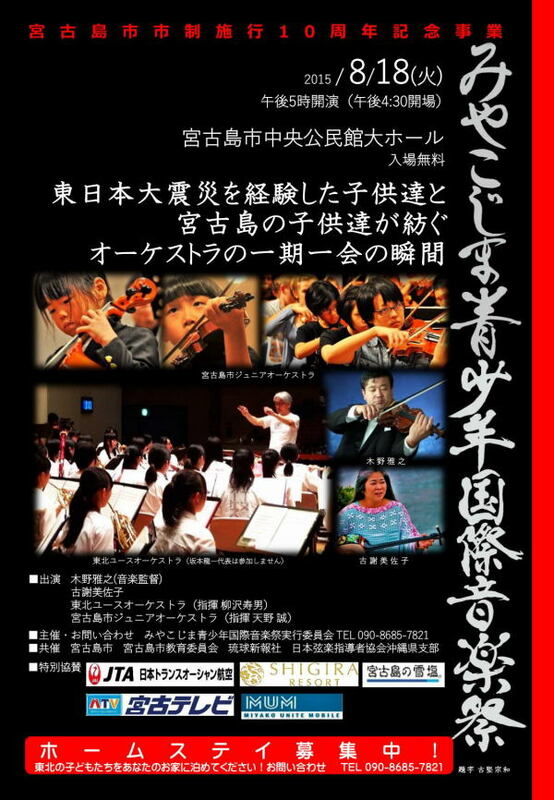 Miyakojima City Junior Orchestra (MJO) received the grant from the Mitsui Sumitomo Kaijou Cultural Foundation, and was held as an event of "Miyakojima Youth International Music Festival" for 7 days from 25th March to 1st April Friday, performed a concert to the Germany and the France. 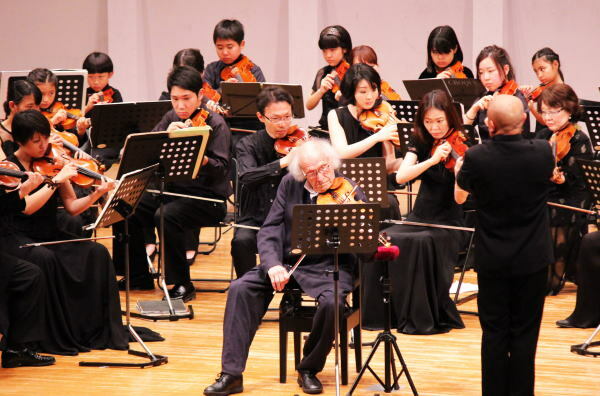 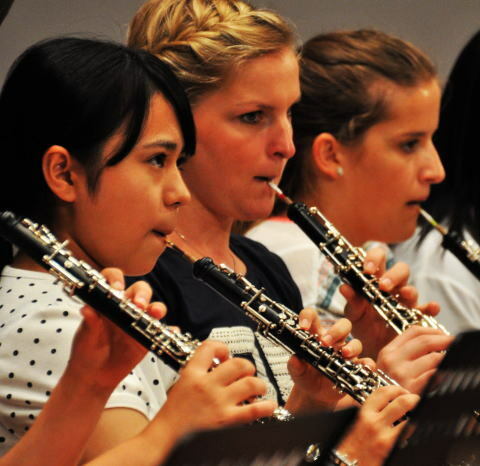 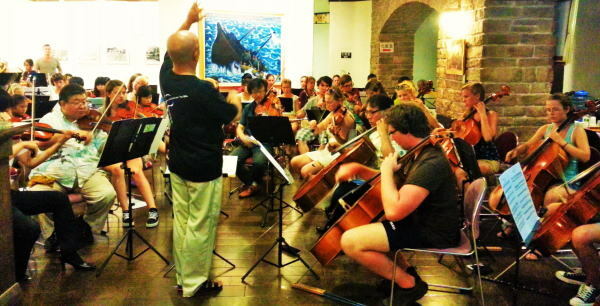 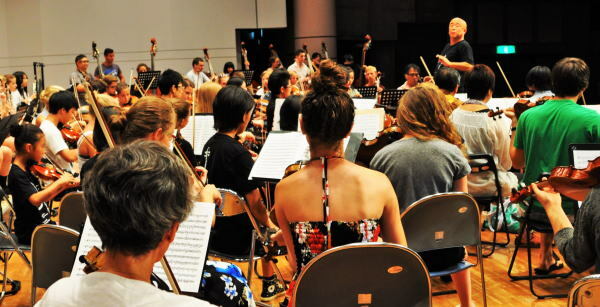 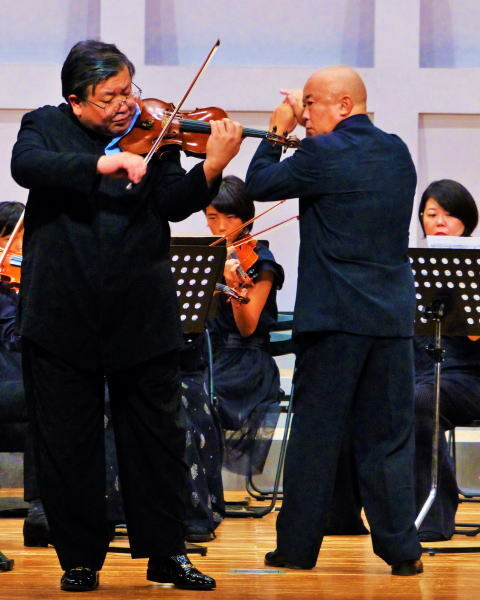 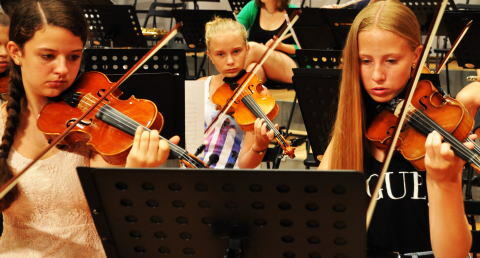 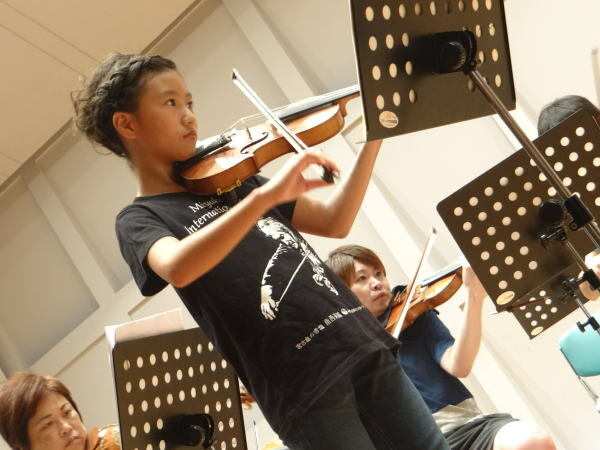 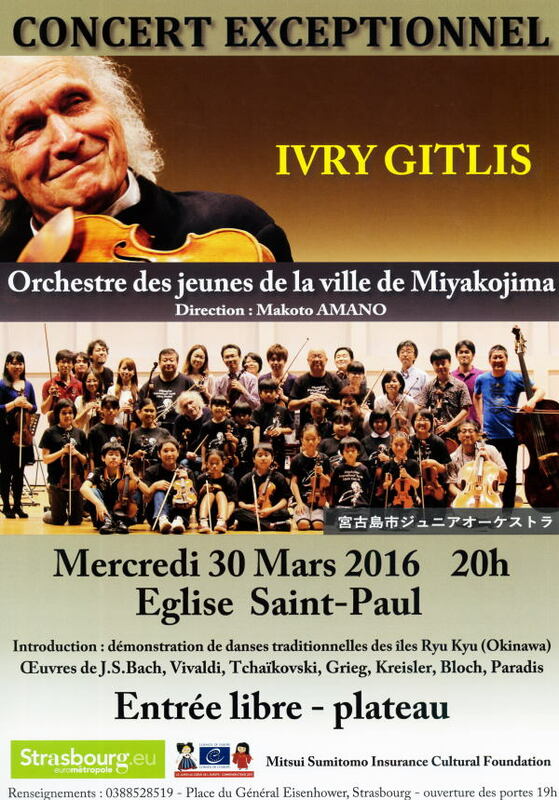 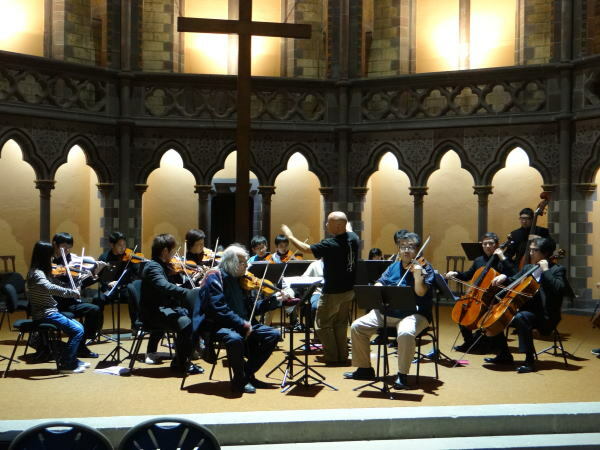 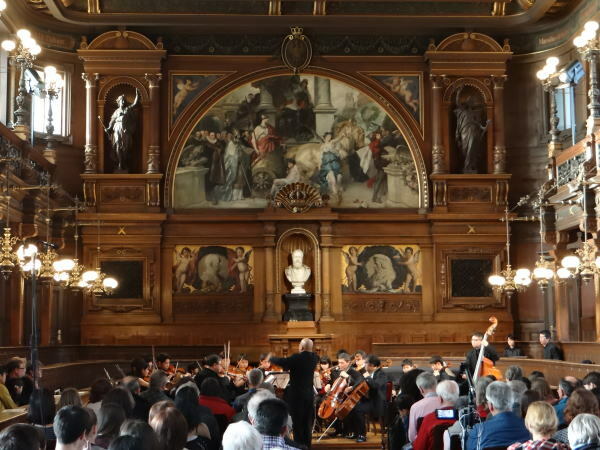 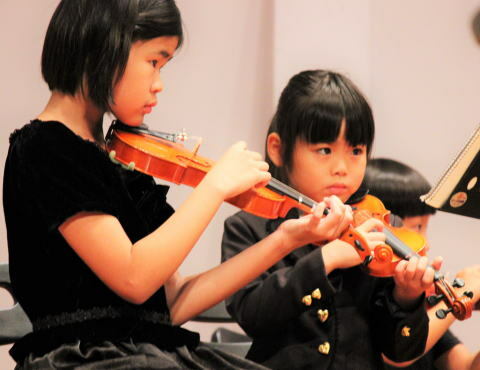 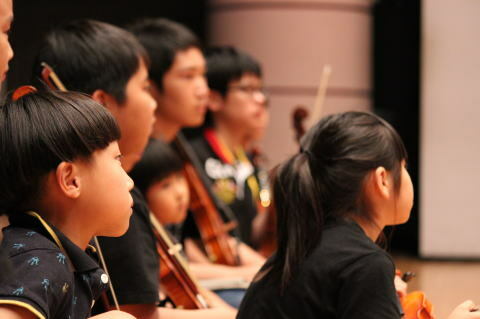 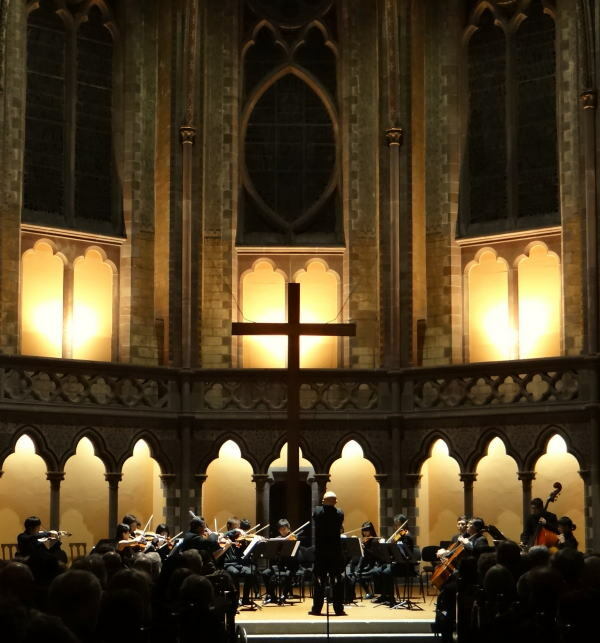 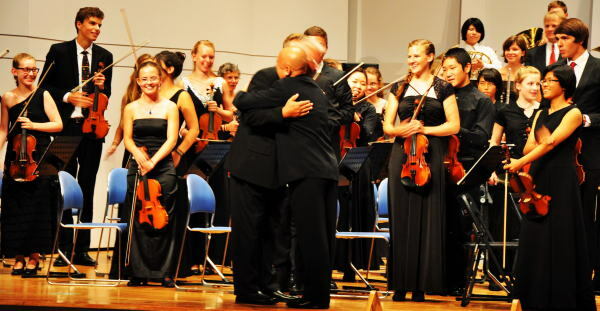 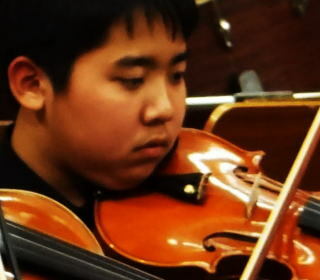 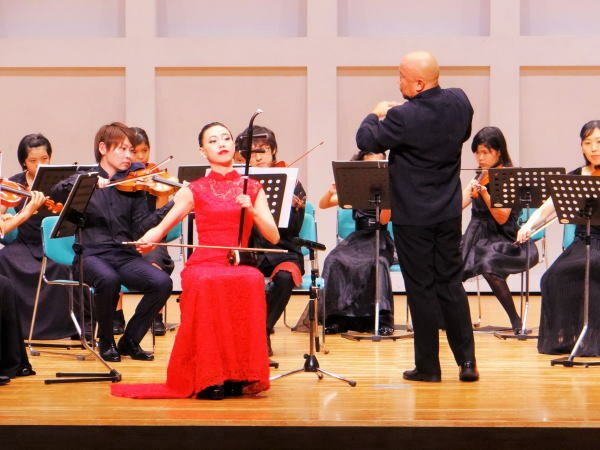 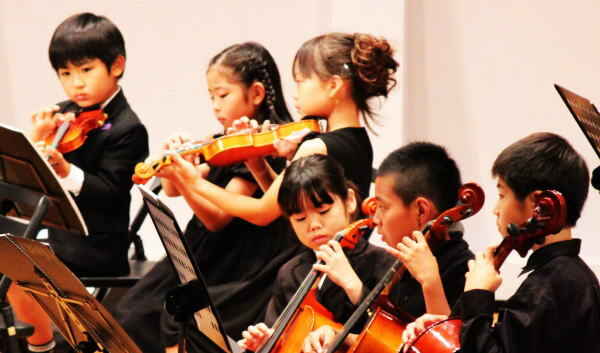 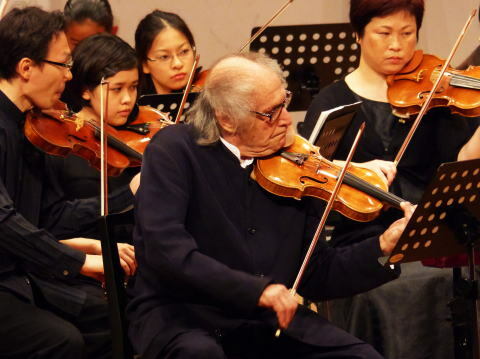 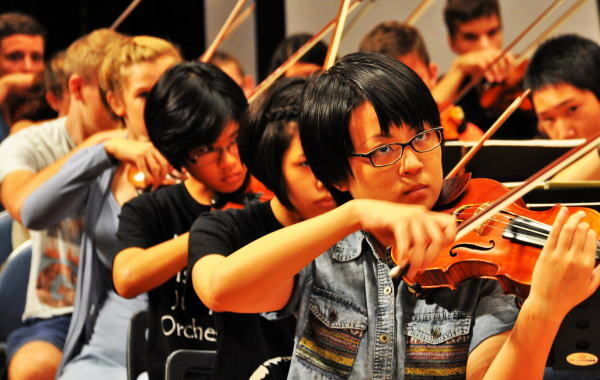 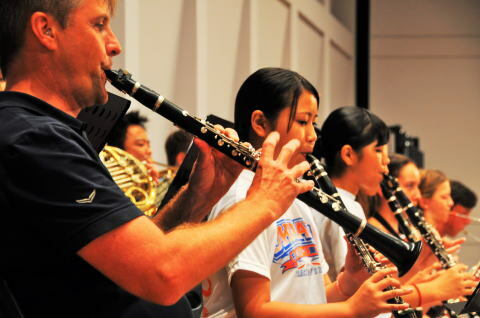 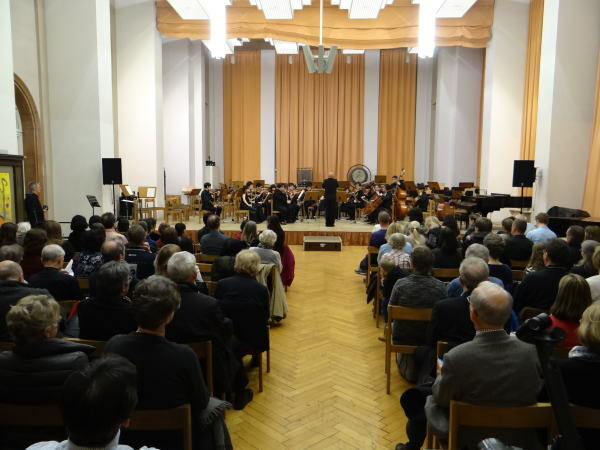 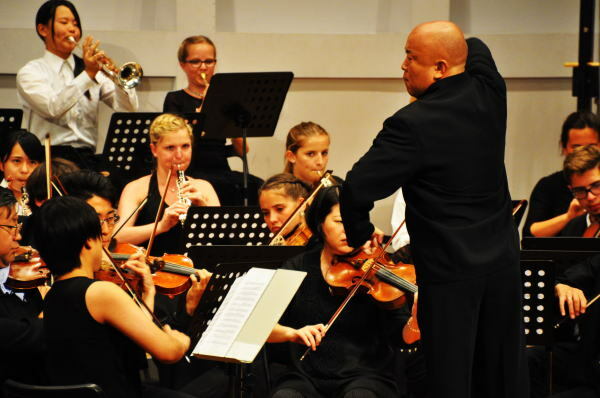 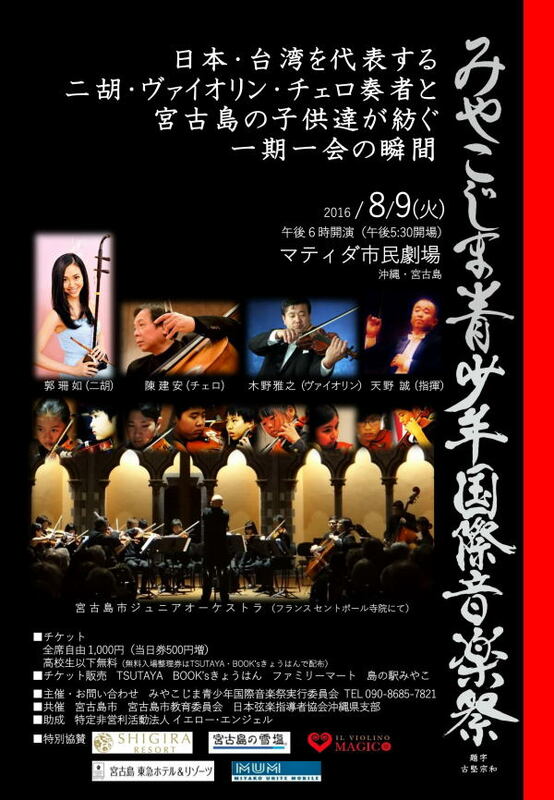 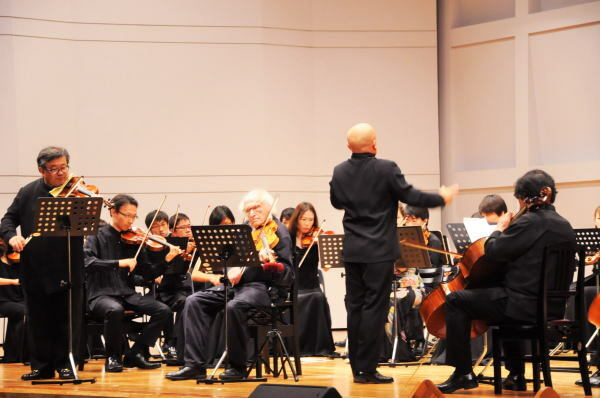 At this music festival held in 2014 and 2015, we invited the German Federal Republic Mannheim Municipal Music School Youth Orchestra (JSOM) and the world-class violinist Ivry Gitlis living in Paris to Miyakojima and collaborated with Miyakojima City Junior Orchestra And deepened international exchange. 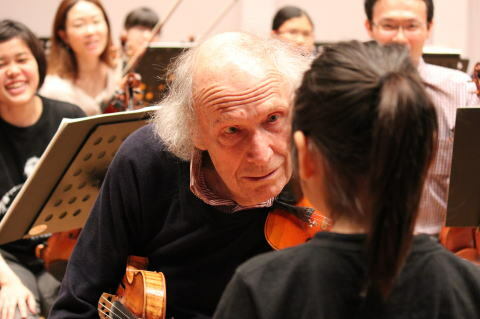 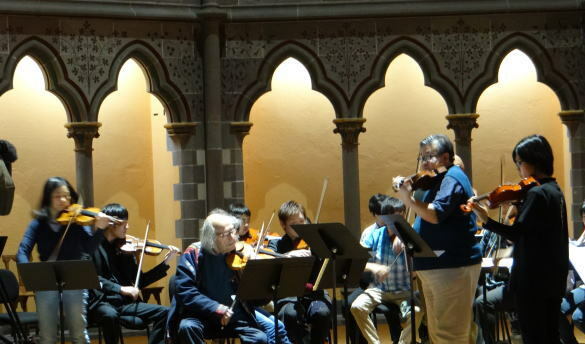 In order to cultivate the sprout of this exchange in the future, We played a performance tour in Heidelberg , Mannheim , Strasbourg City, co-starring with Mannheim Youth Orchestra and Ivry Gitlis, deepening friendship. 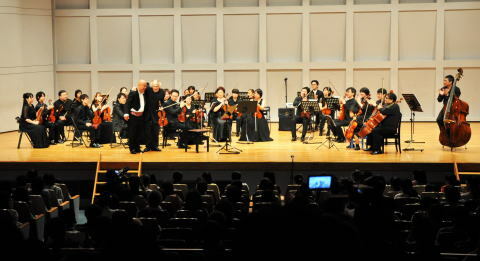 We were able to listen to a total of 1,400 customers with a full of 3 concerts. 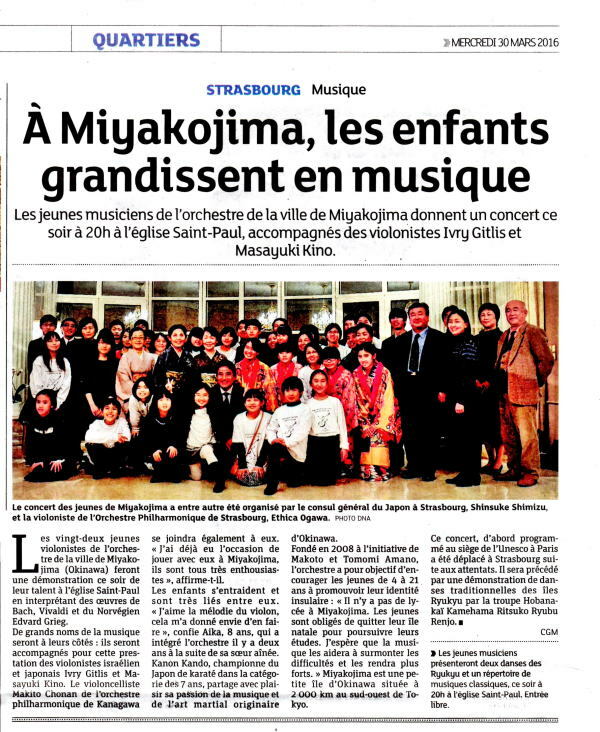 Especially at the Strasbourg show, many VIPs including the former Minister of Culture of the Republic of France and Consul General of Strasbourg in Japan are welcomed, and after the concert, everyone standing ovation did not stop clapping their applause. 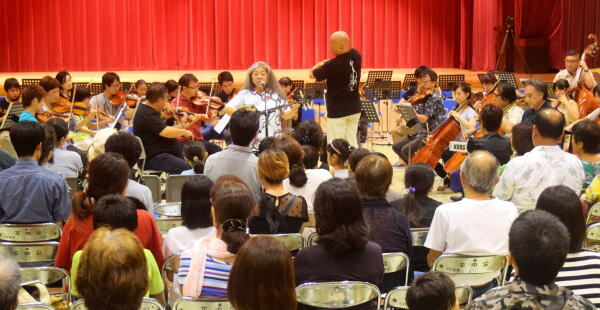 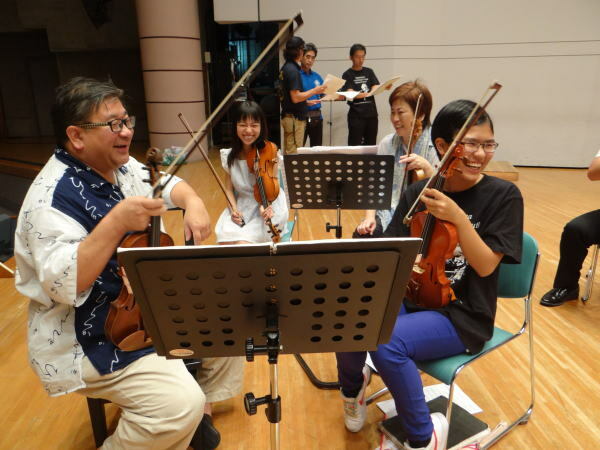 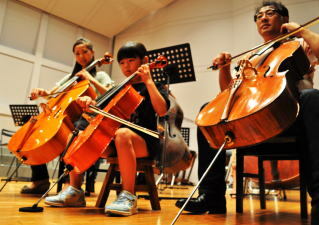 90 people come to Miyakojima during the summer vacation, "Tohoku Youth Orchestra" by the children of the disaster three prefectures (Iwate prefecture, Miyagi prefecture, Fukushima prefecture) of the East Japan great earthquake disaster, come to Miyakojima. 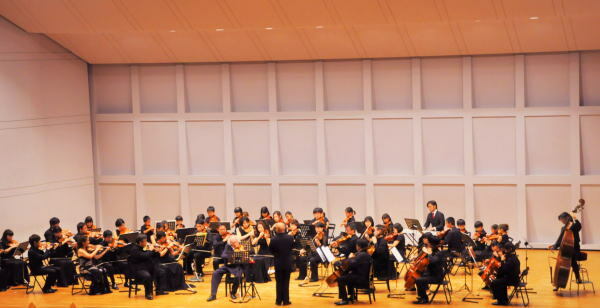 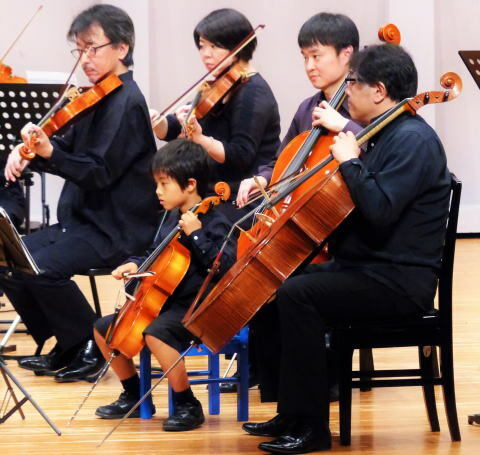 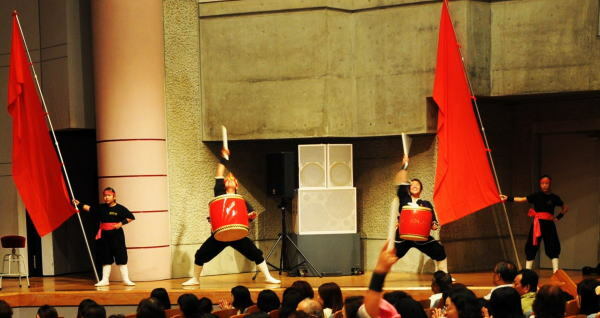 As the "2nd Miyazako Youth International Music Festival Day 2", August 17-21, we held concert of Tohoku Youth Orchestra and Miyakojima City Junior Orchestra. 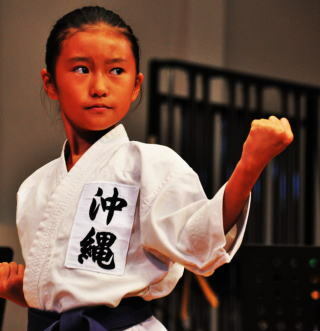 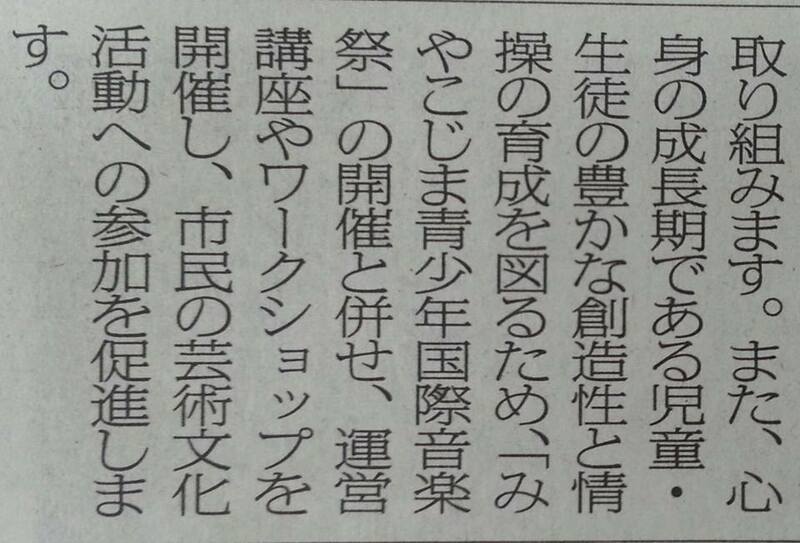 It is a pity that I can not participate in the training camp this time, but I would like to ask for greater support. 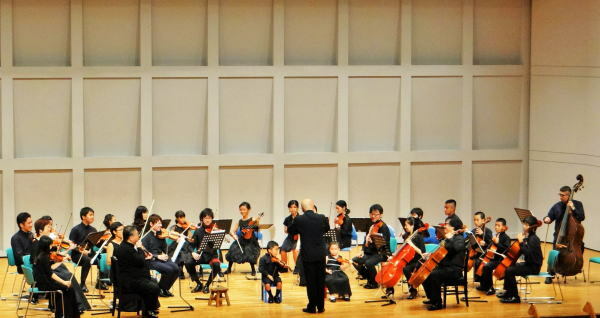 I would like to let the children who carried the unavoidable experiences of the earthquake, the hands unavoidable in human hands, have a big experience that can only be done at this moment by the hands of man. 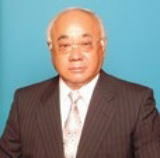 Humbly thank you for that. 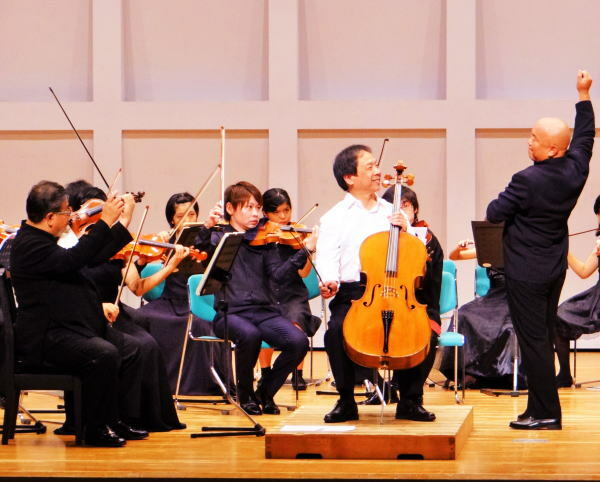 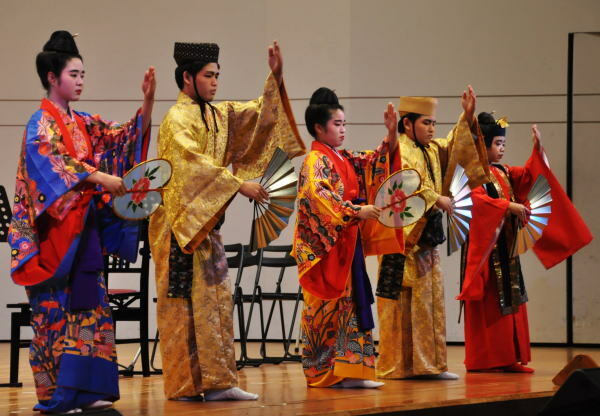 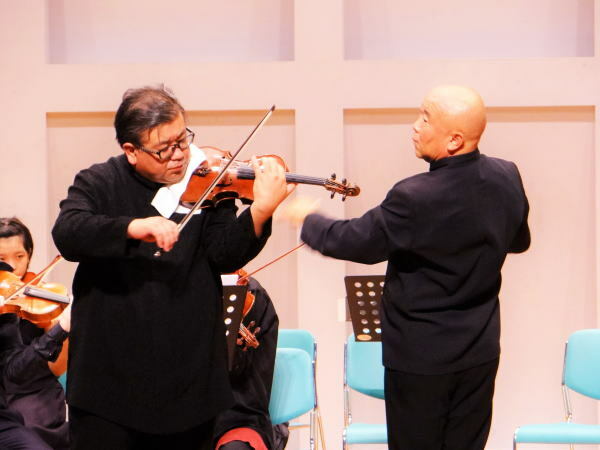 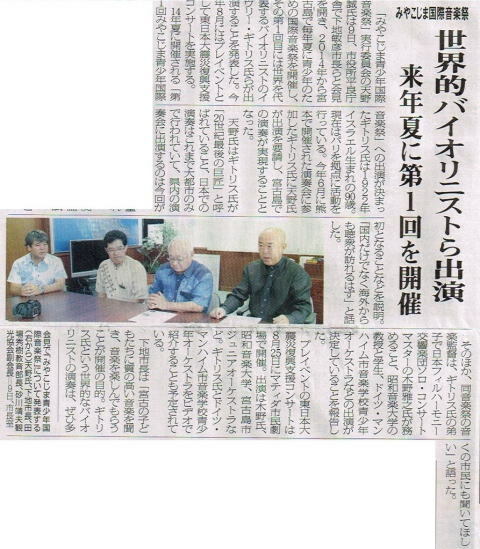 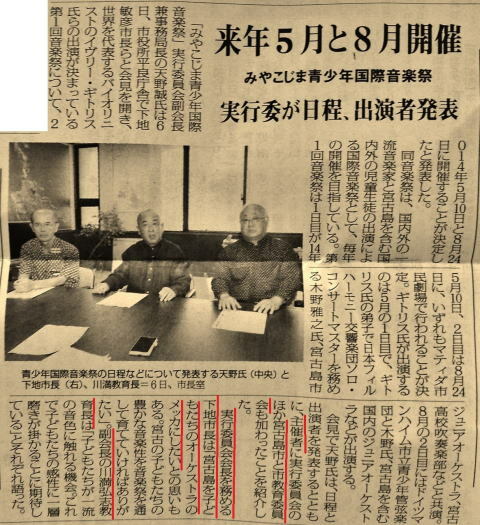 A grant from the "Japan Arts Culture Promotion Organization under the jurisdiction of the Ministry of Education, Culture, Sports, Science and Technology" was decided at this music festival. 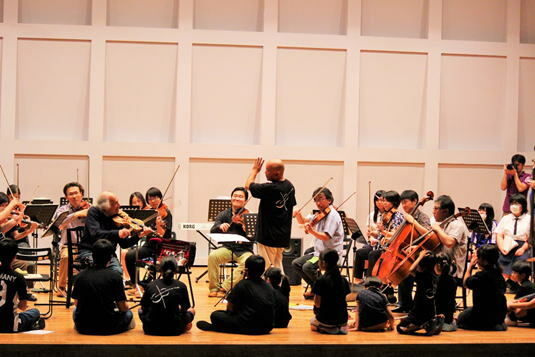 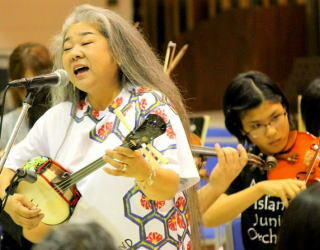 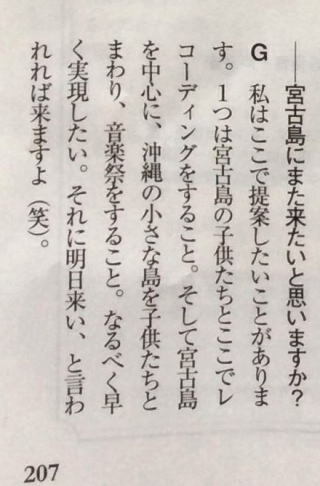 Gitlis named Miyakojima Youth International Music Festival as "pearl of ocean"
"There is something I would like to propose here, one to record with the children of Miyakojima, here (Matilda Citizen Theater), to do small festival around children around Miyakojima, to do music festival. 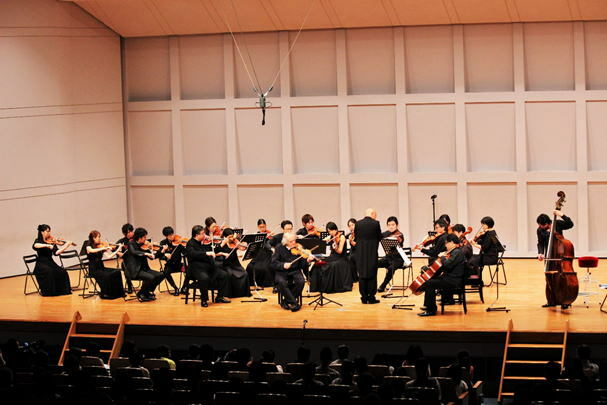 I want to realize it as soon as possible, and I will come tomorrow, if I can be told (laugh) "
and then he called the name of the music festival "pearl of ocean". 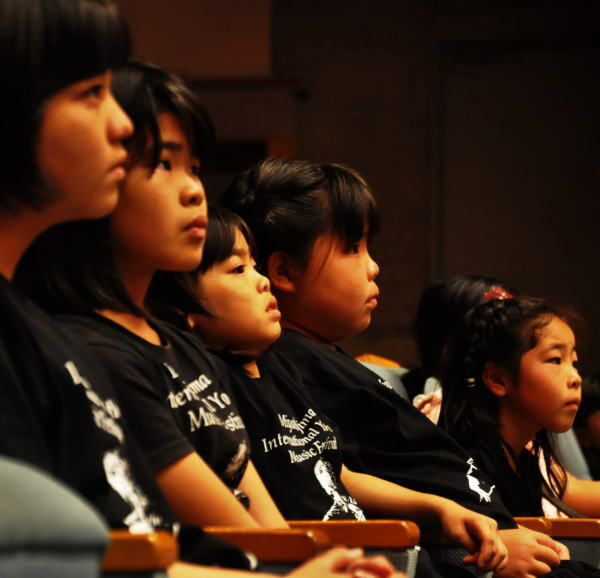 Children are always a hope for the world. 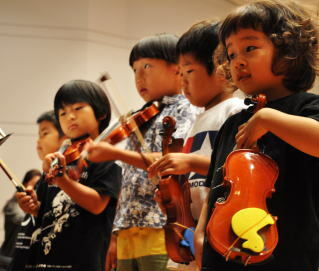 Music is a hope for children and life itself. 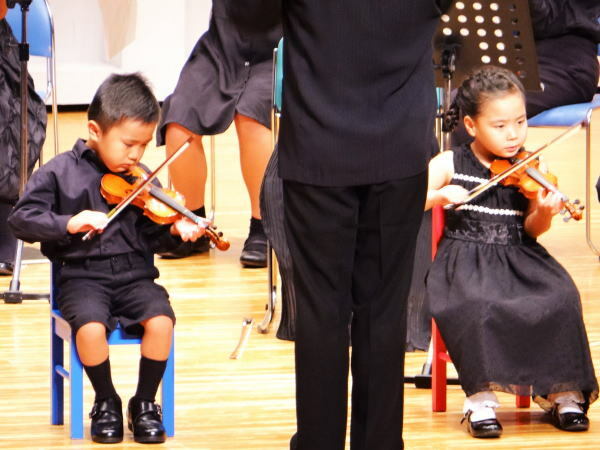 If children come with music, that next makes all of more hope. 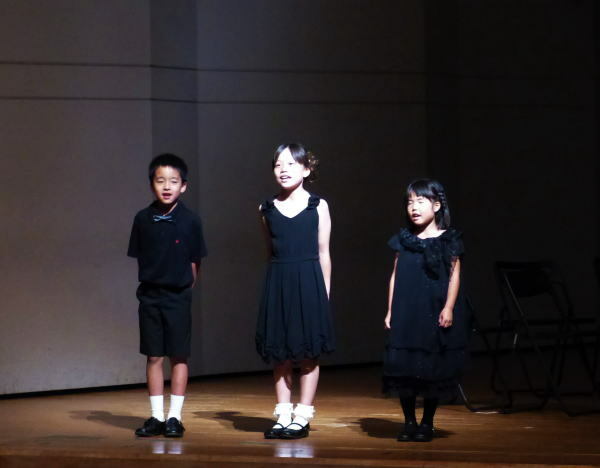 And only hope we can have in the world will stand absolute standard which children expect us who are supposed to be adults. 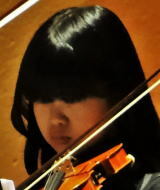 We do not all fulfill. 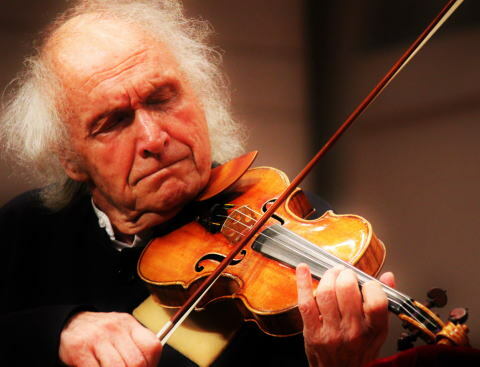 Ivry Gitlis, after a generation of Yasasha Heifetz, David Oistrakh, Nathan Milstein, Zino Francis Cutti who played an active part in the age of varied Virtuoso with individuality, Yudei Menuin, Henrik Schering, Ruggero Ricci , Isaac Stern, Ida Handel, Arthur Grummy and Leonid Kogan, and has built a long career among them. 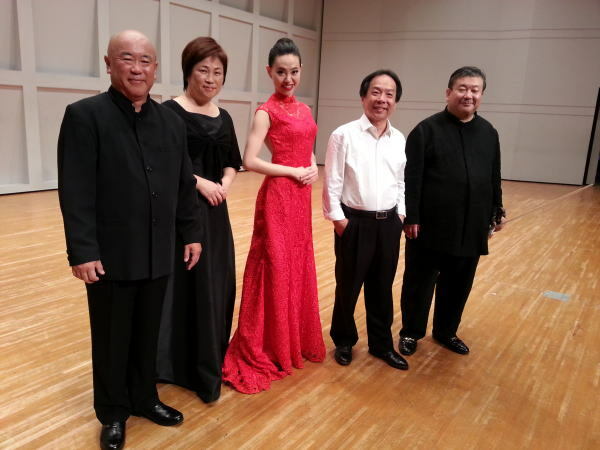 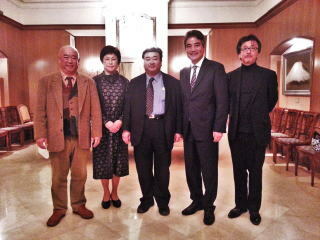 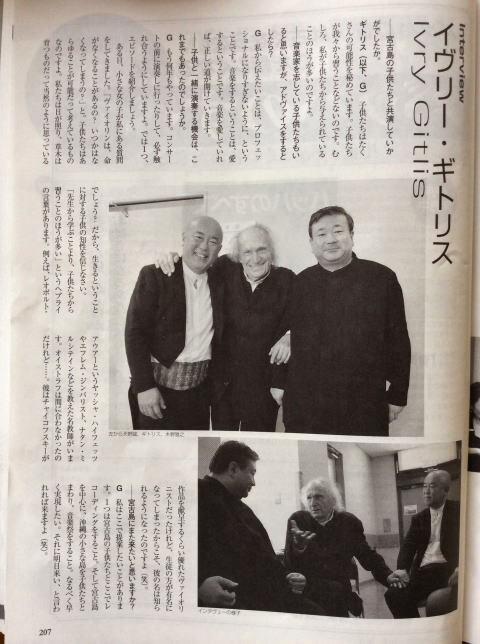 It can be said that it is the only masters who are actively active now even at the age of 90 years old. 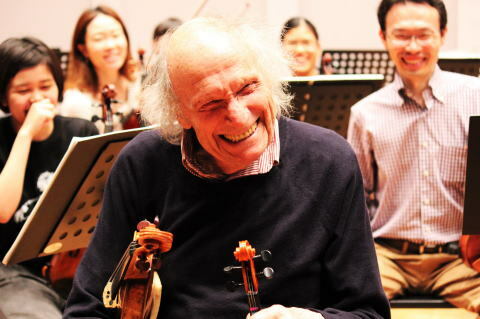 Playing life that has followed the Gitlis is, in the era, such as war or persecution, discrimination, beyond prejudice, religion, words, always to say that both live powerfully through music, have we to tell me. 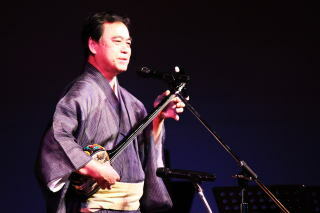 I think that it leads to being loved by many people of all genres all over the world. 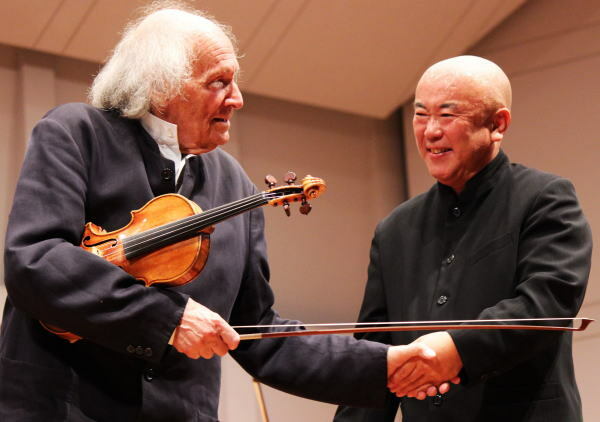 The charm of Gitlis's performance is in the love for overflowing people who come from that unexpected experience in that music, it always faces people seriously and is a truthless obedience It is appearing well in the figure in contact with. 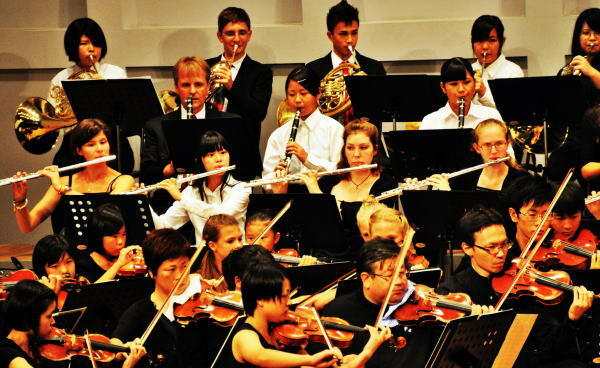 I also think that I always give my love for people and the feelings that cherish a person to cherish my esprit of saying humor, charm, pesos to music. 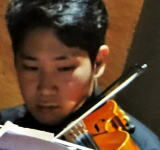 In addition to his activities as a performer, he is interested in everything, has a wide range of talents as leaders, actors, and writers, and always shows the way he lives so hard as a human being I think that greed is the best reason to continue active in the front line until today. 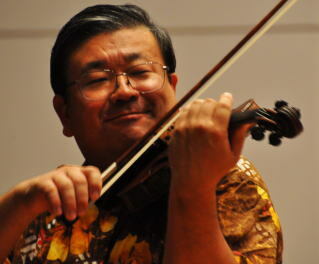 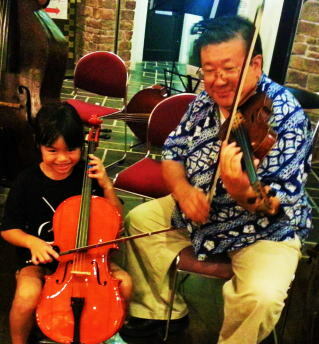 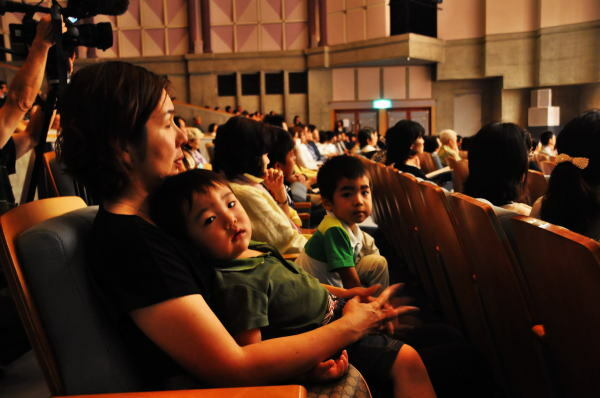 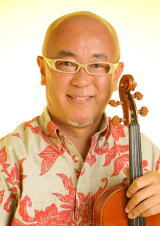 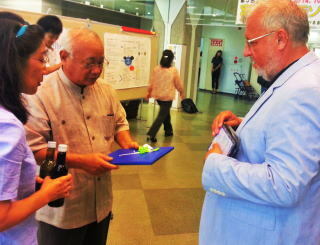 Gitlis also works as UNESCO's goodwill ambassador, and he is a tough Japanese parent. 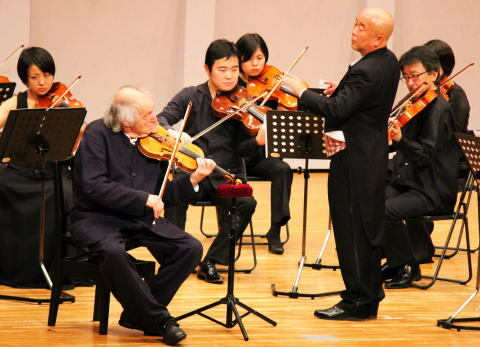 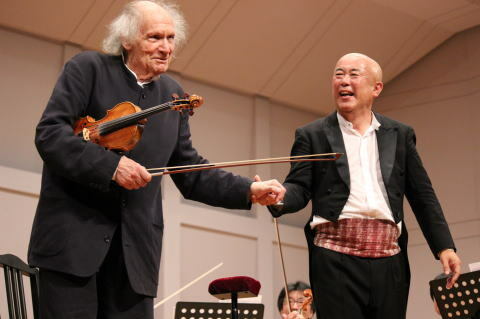 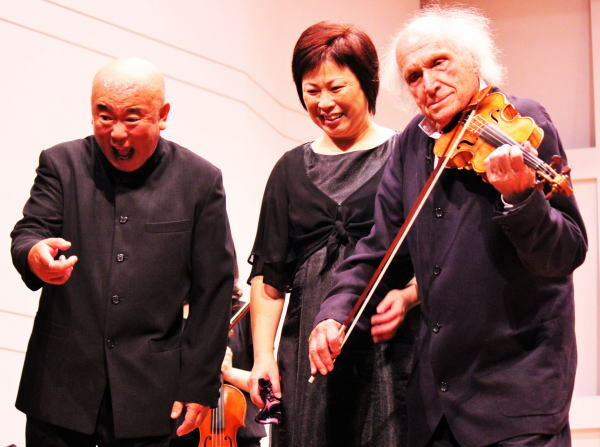 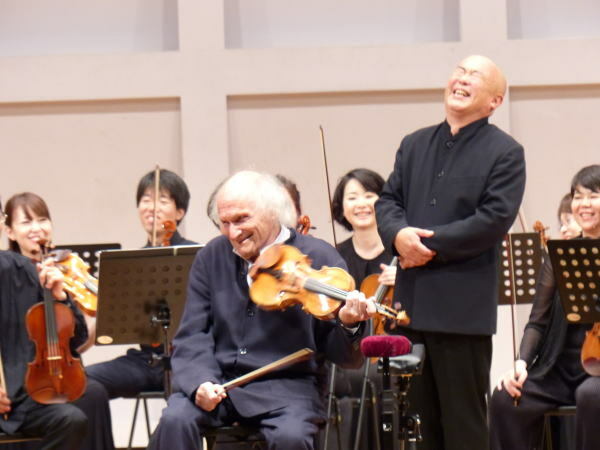 Immediately after the Great East Japan Great Earthquake of the year before last year, while many performers stopped coming to Japan, Gitlis suffered from this and came to Japan and made a charity concert. 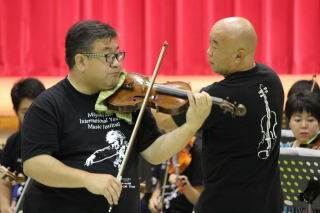 Moreover, I went to the disaster area despite the elderly, I interacted with the victims by visiting evacuation centers and playing. 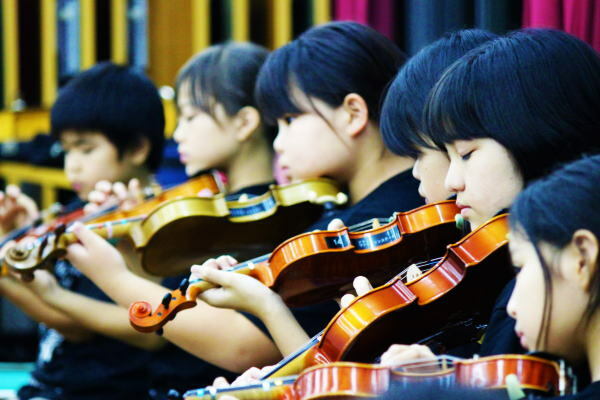 By leaving a message "connected by music" as a message, how much encouraged are we Japanese people? 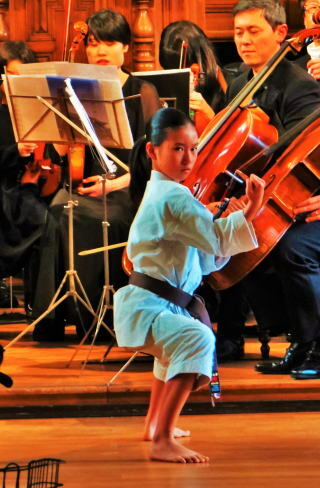 The greatest nutrition to play, the greatest joy to play, and the love for the peace of mankind to play. 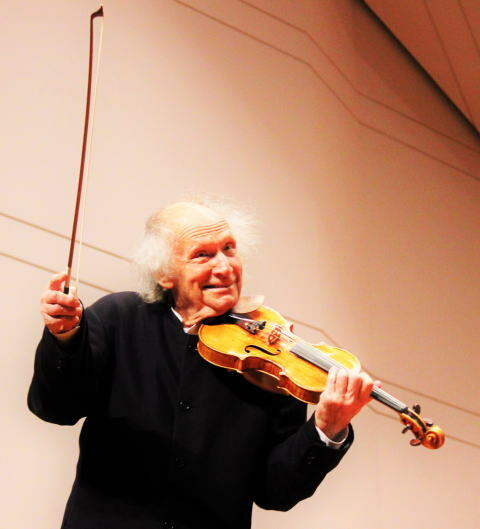 Gitlis is one of the few valuable existence that keeps these feelings all the time and is transmitting to the world. 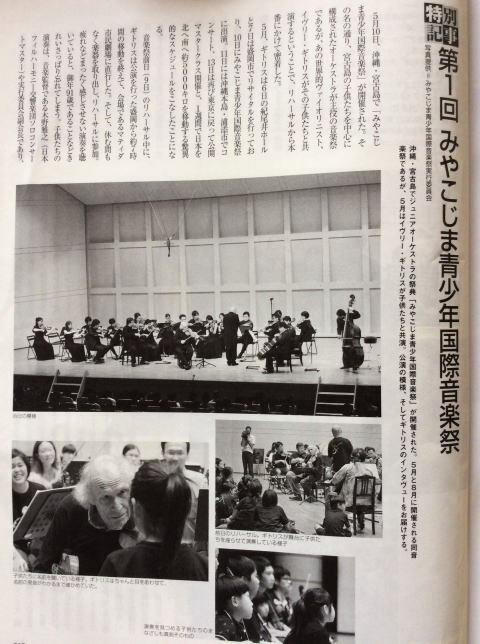 The moment of a once-in-a-lifetime moment in which the last masters of the 20th century and children and the violinists representing modern Japan. 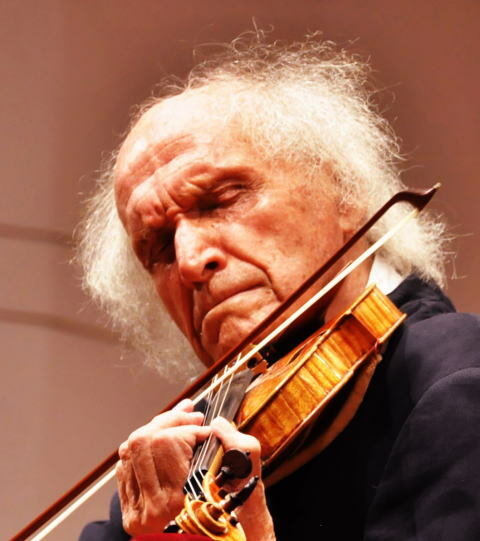 Born in Israel in 1922, he was 92 years old. 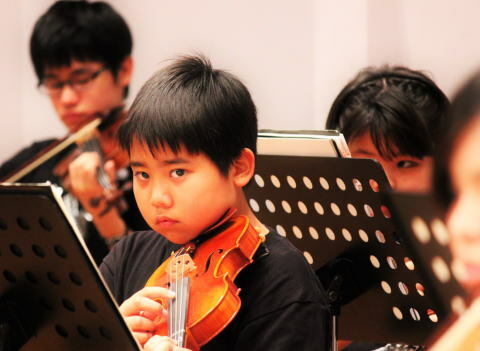 He graduated from the Paris Conservatory at the age of 12. 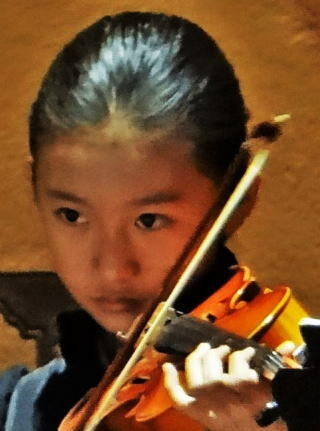 Top solo telling skill skill since the 19th century It took office as a UNESCO goodwill ambassador in 1988 and continues to be active as a masters of the age of 92, still the last century of the century ". 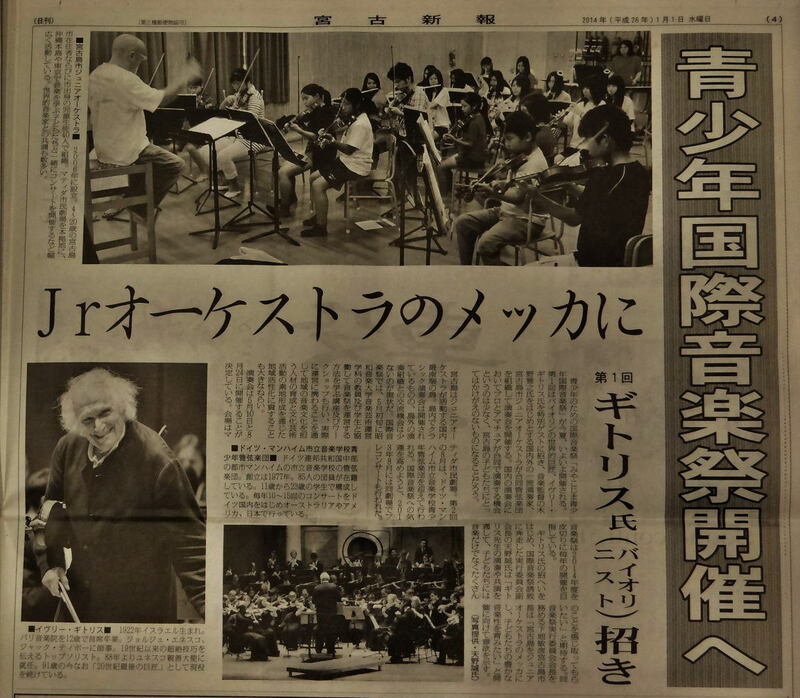 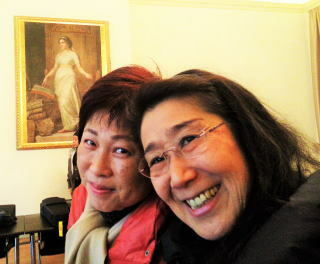 After learning from the Toho Gakuen in 1982 studied at the Guildhall Conservatory in London, studied under Professor Ifhra Niemann professor. 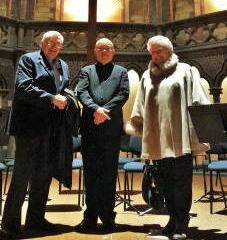 After graduating from the music school, he studied under the master of three people including Nathan Millstein, Rudgeier Ricci, Ivry Gitlis, and so on. 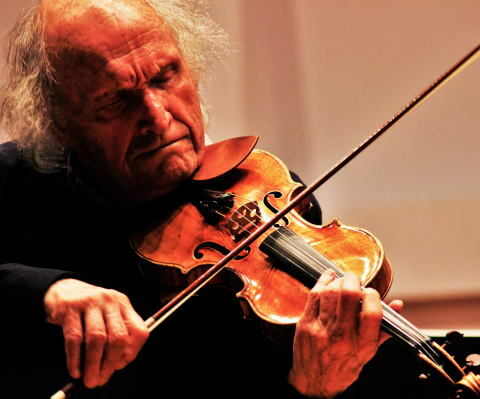 In 1984 he received the Salon Music Special Award at the Carl Fresh International Violin Competition in London and the Menu in International Competition in Paris in 1985. 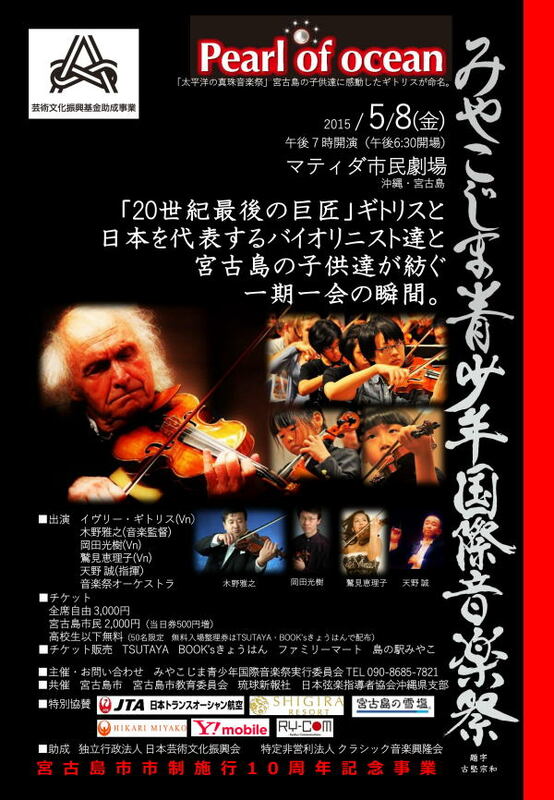 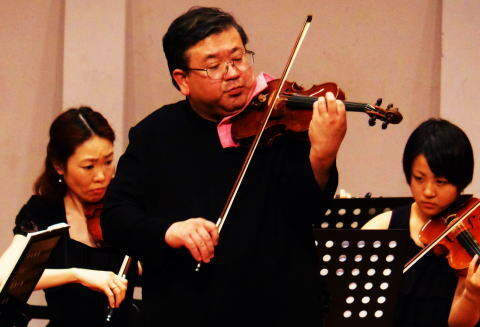 In 1987 he was awarded the "Royal Orchestra Association Silver Metal" (UK) Was awarded the London Memorial Concert.Concert activities based in the UK, and co-star with numerous orchestras such as Royal Phil, Berlin Symphony, National Radio Symphony Orchestra of Poland, Moscow Radio Symphony Solo Concert Master of Japan Philharmonic Orchestra Professor of Tokyo College of Music. 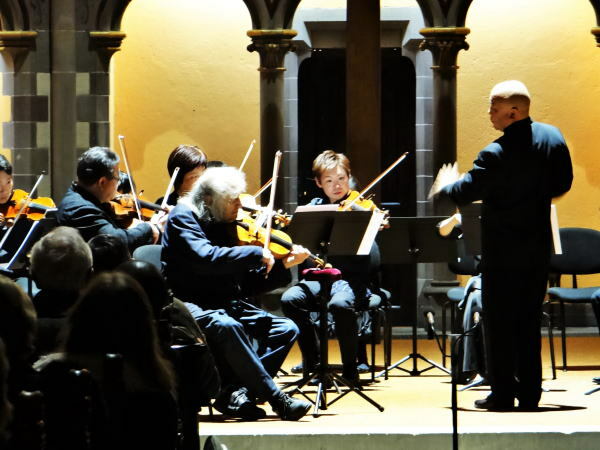 The instruments used are 1776 made Lorenzo STORIONI received from Ricci. 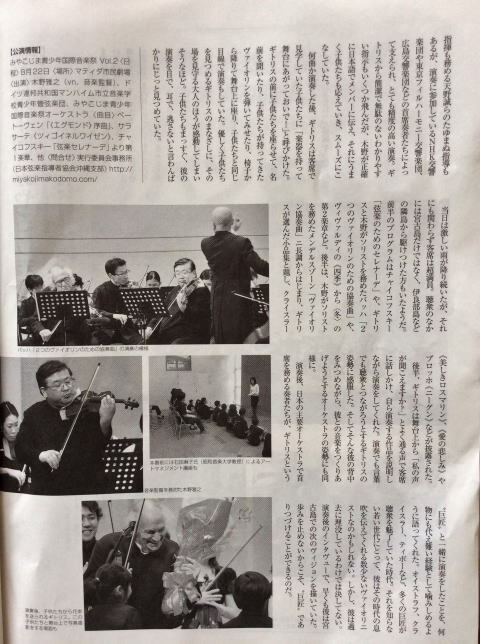 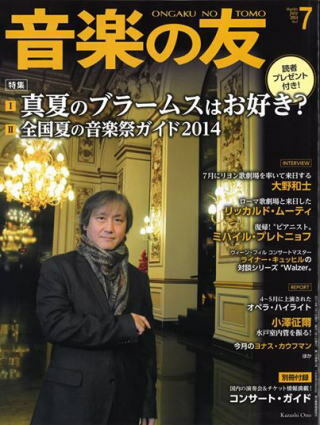 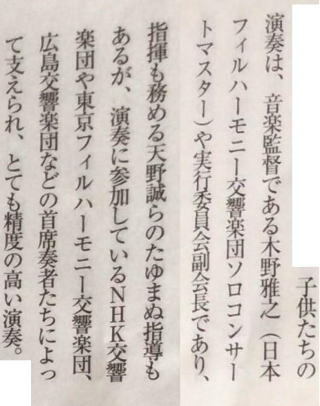 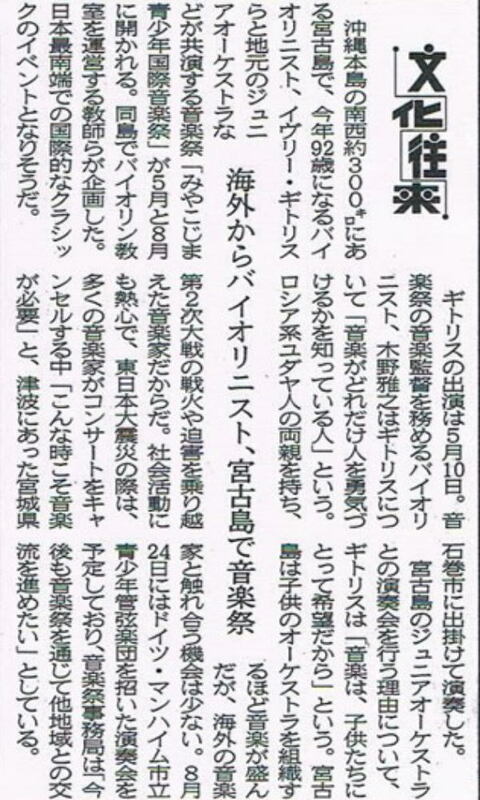 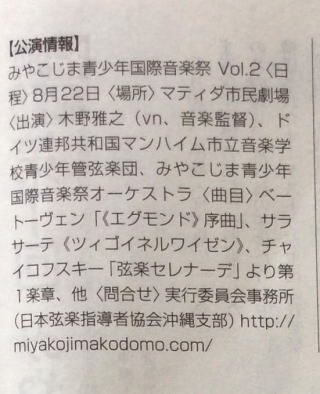 Feature articles in "July 2014 issue of" Friends of Music (ongakunotomo)"
copyright©2013 MIYMF all rights reserved.